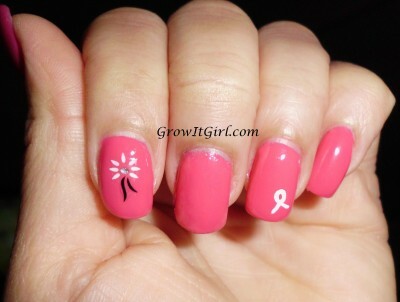 Yes, it is about more than just a manicure. I realized my mood was not soley the weather. It was the negativity of someone in my life. Now that’s gone and it is time for me to get back to my normal happy self. The glitter polish is Kristal by Nubar. I received the polish in one of my monthly beauty boxes. I am not sure which one…sorry! 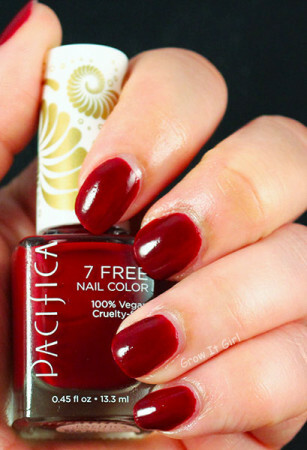 Hey, I have a gorgeous Nubar red polish that I might have to try under Kristal for the holidays. Anywho, I hope you have a fabulous week and don’t forget to create your own bit of sparkling happiness. 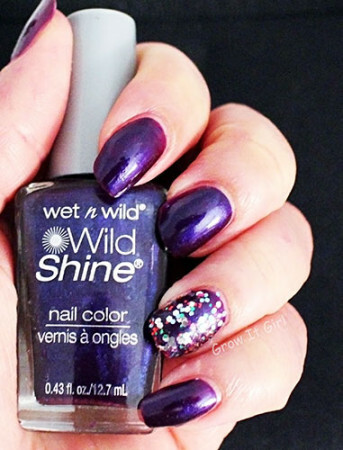 What polish are you wearing this week? 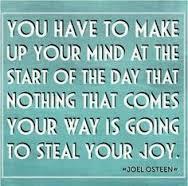 We cannot let anything or anyone steal our joy. Life is too short and too precious. Blue nails always make me happy so that’s the color I reach for when I want to improve my mood.